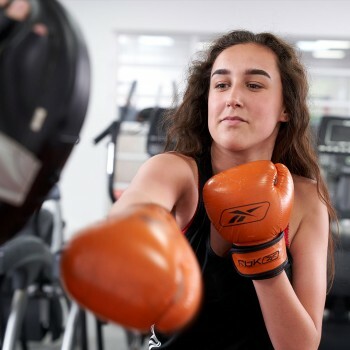 From body-toning and aerobic workouts, to Zumba, Yoga, Kettlercise and studio cycling – these are just some of the many group exercise classes available in North Notts. 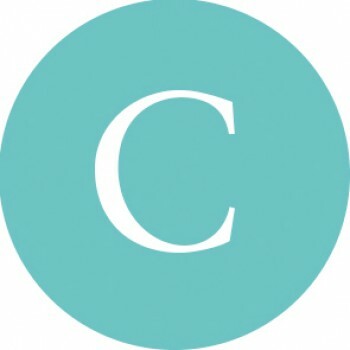 Perhaps a class to improve your health and wellbeing is more important to you? 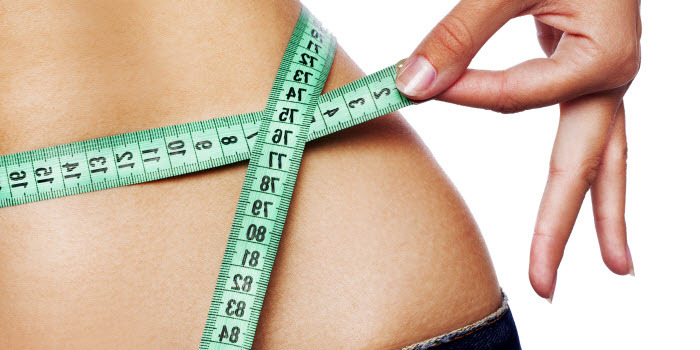 Or you may want to find a slimming class to help make your weight-loss journey a little easier. 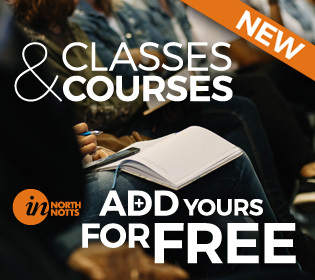 You may be looking for a course to learn how to coach, instruct or counsel others? This could be your chance to push open the door of a new adventure... right on your doorstep. 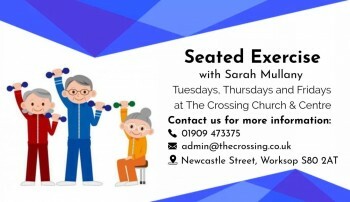 Come along to our New yoga and mindfulness group at The Crossing in Worksop! 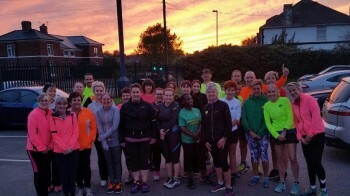 C25K is a gentle introduction designed to take you progressively from a non-runner, to being able to jog steadily for approximately 30 minutes, or a distance of 5km. 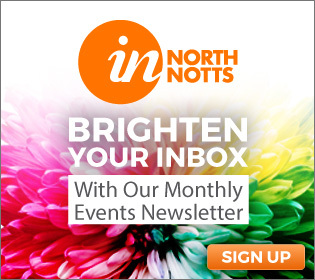 Based in the magnificent and beautiful Thoresby Park, Sherwood Nordic Walking are running 3-week learn-to-Nordic-Walk technique courses delivered to Nordic Walking UK's bespoke programme. WHY NOT COME ALONG & HAVE FUN! 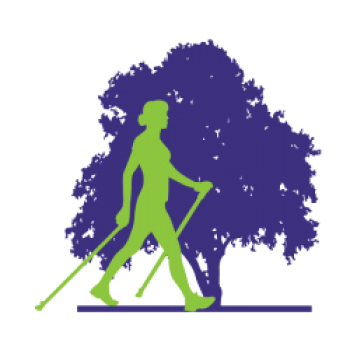 Heard of Nordic Walking and wondering what all the fuss is about? Come and have a go at Nordic Walking at the magnificent Thoresby Park! Taster sessions are un on the first Monday of the month! 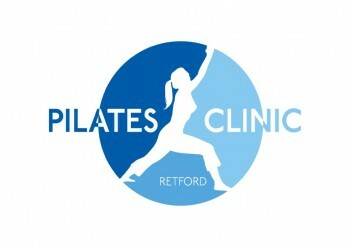 All classes are run by experienced Physiotherapists at our dedicated studio in the heart of Retford. 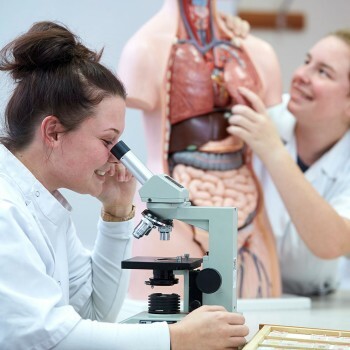 Class sizes are limited & the content tailored with your personal requirements in mind. 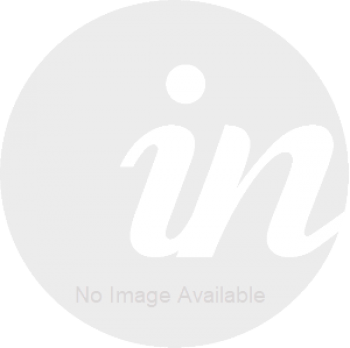 Balanced body student teacher with small group mat classes to ensure that everyone is given the attention they need to ensure the exercises are being performed correctly with form and precision. For more information please Call 01909 473375 or Email. Pilates in sitting - suitable for all (including wheelchair users) & perfect if you struggle to get on/off the floor.